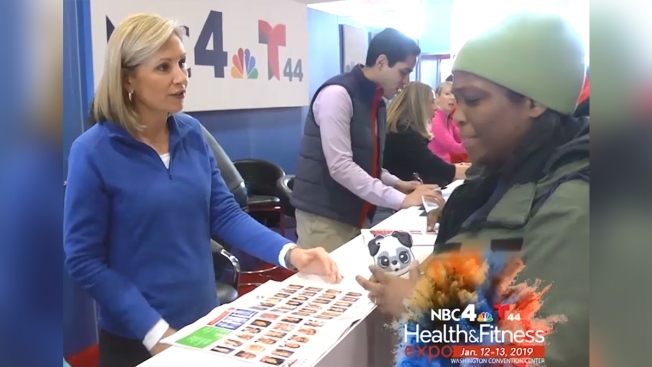 The 2019 NBC4 Telemundo 44 Health & Fitness Expo is here! For the 26th year, we're bringing you a chance to learn more about health, wellness and fitness — while having fun. Join us in Hall B and C at the Walter E. Washington Convention Center on Saturday until 5 p.m. and Sunday from 9 a.m. to 4 p.m. Please use caution if you plan to come to the Expo on Sunday as a winter storm has dumped inches of snow over the region. Metro is the safest option to get to the event. See the complete program guide here. 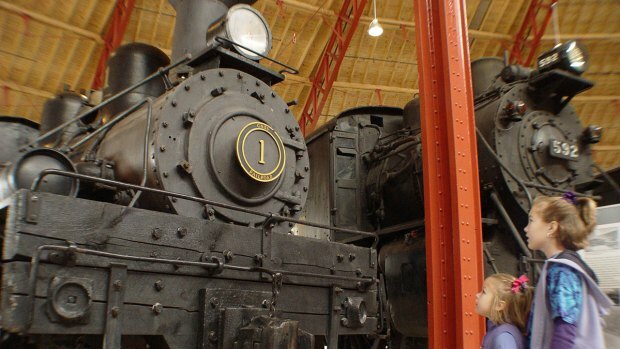 From workout classes to celebrity guests, there's a ton to see and do at the Expo. Many people decide to try to live healthier once the new year arrives. 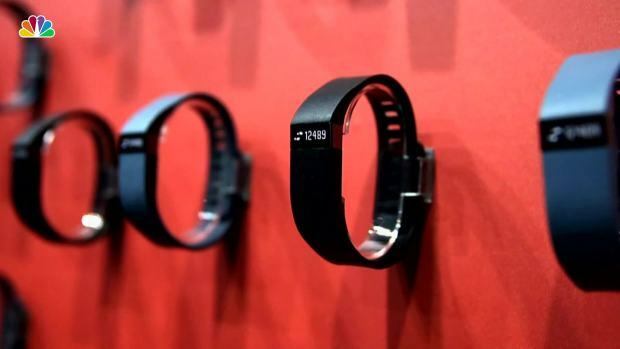 Here are some tips to help you keep those New Year's resolutions. Each day, you can participate in fitness classes or be tested for health concerns you may have, including high blood pressure and glaucoma. You can also sign up for TODAY’s One Small Thing daily newsletter to get real ways to make a difference in your life, one small thing at a time. 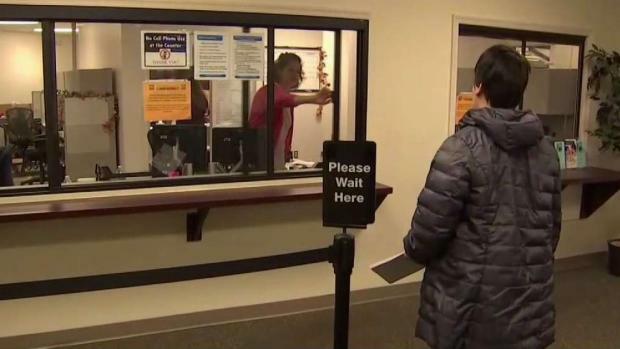 A young woman in Virginia was first in line Thursday to sign up for health care benefits under the state's newly expanded Medicaid program. News4's Julie Carey reports. 2 p.m. - Easy Asian Stir Fry 1, 2, 3! Kappa Youth Development Foundation, Inc. Volunteers of America Chesapeake Inc.